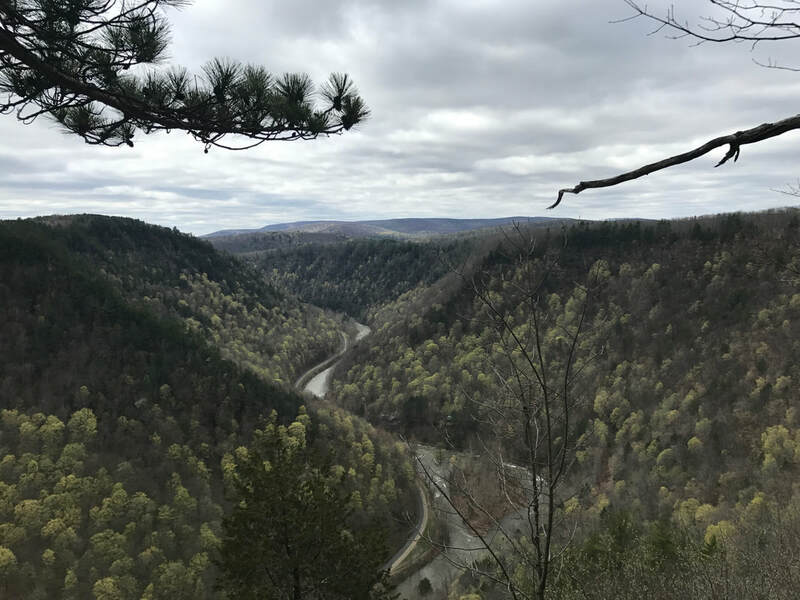 The West Rim Trail (WRT) is an outstanding 30-mile backpacking trail that leads along the western side of the Pennsylvania Grand Canyon. The trail is well known, being highlighted in multiple national outdoor recreation publications throughout the years. Because of this, it is on the bucket list for many backpackers throughout the eastern US. Overall the elevation change is moderate, campsites are plentiful, and the vistas are unmatched! The first lesson of the WRT: set up a shuttle. 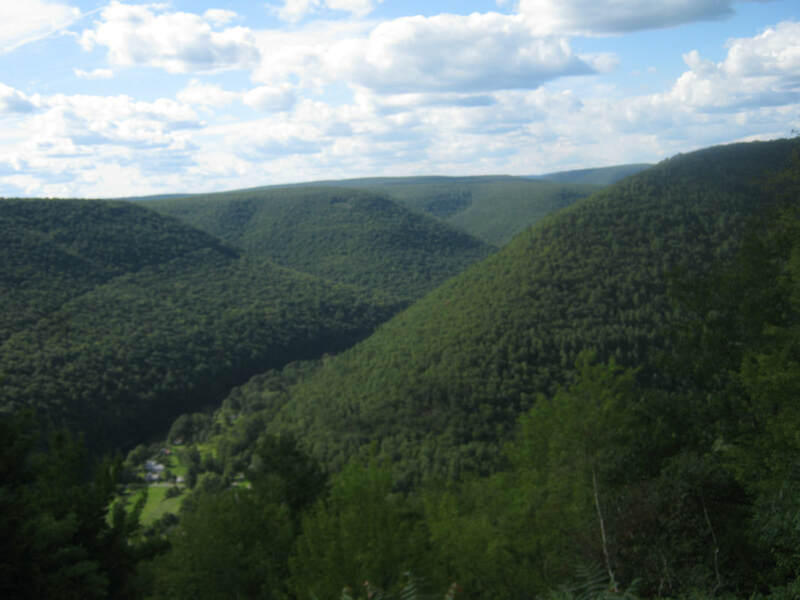 Unlike many backpacking trails in PA, the WRT is an end-to-end path. 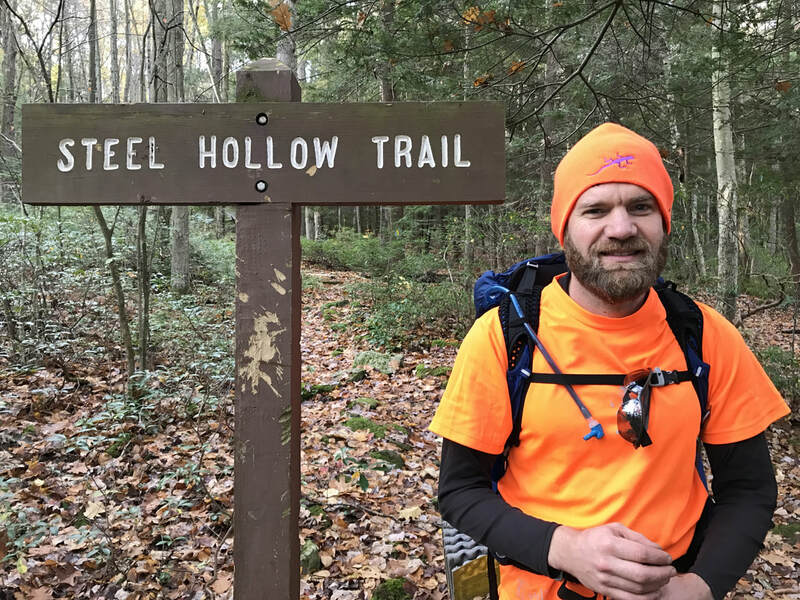 Pine Creek Outfitters is located only one mile from the northern trailhead in Ansonia, and offers multiple shuttle service options for a reasonable fee. Of course hikers with two cars can set up their own shuttles too. 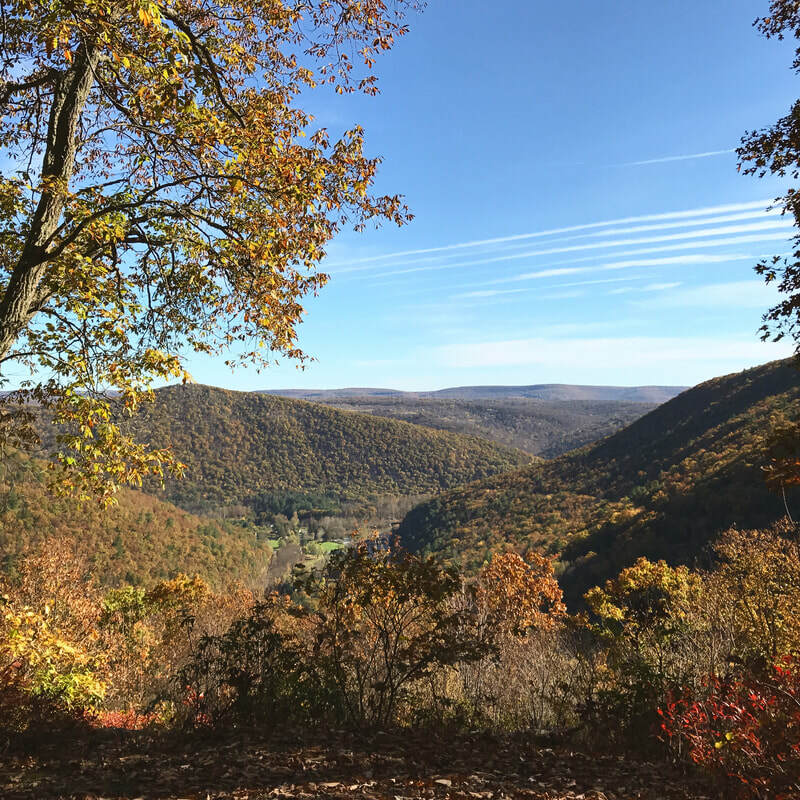 Free overnight parking is available at the northern trailhead near Ansonia and the southern trailhead at Rattlesnake Rock Access Area. ​Luckily, you don’t have to hike the whole 30 mile WRT in one try, which brings us to lesson two: Shortcuts and day hikes. Most hikers prefer the grand views along the northern half of the trail. Luckily the trail crosses a few forest roads along its 30-mile journey, which may be used as drop-off points for shorter linear hikes. Bradley Wales Picnic Area is near the halfway point of the WRT, and is another popular drop-off point for hikers wanting to experience half of the trail (no overnight parking at Bradley Wales). Resourceful hikers who study local maps will notice multiple yellow blazed connector trails that can be pieced together to create one-day and multi-day loops. ​Lesson three: Crowds. As mentioned above, this trail has received a lot of notoriety for its accessibility and beauty. With notoriety comes popularity. Even though you won’t find crowds of hikers like the Appalachian Trail, don’t plan to be alone on the WRT. Most backpackers hike the trail over a 2-3 day weekend, with the autumn leaf season being the most popular time of year. I suggest hiking the trail mid-week in spring or fall. Summer can be hot and a bit overgrown, late fall is popular with hunting, and cold winter temps can cause some difficult snow and ice conditions. 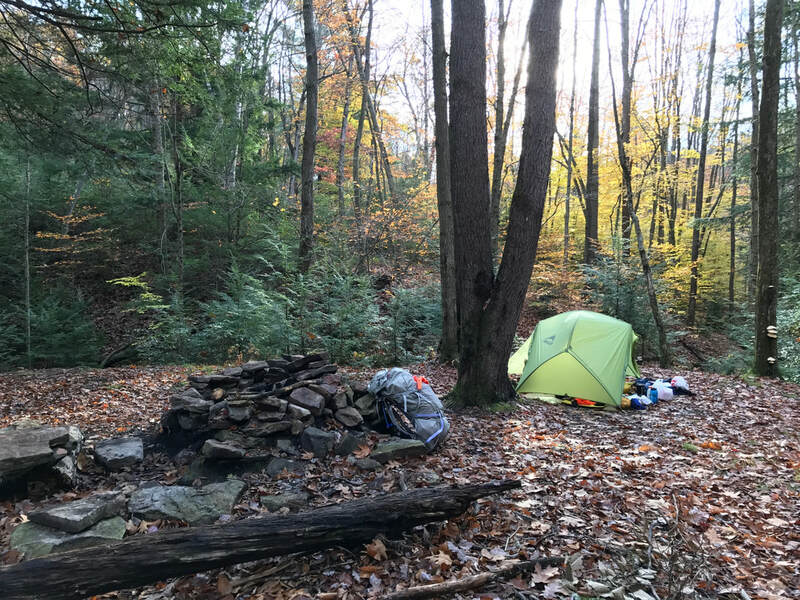 ​ One upside to a busier trail is the frequency of campsites. 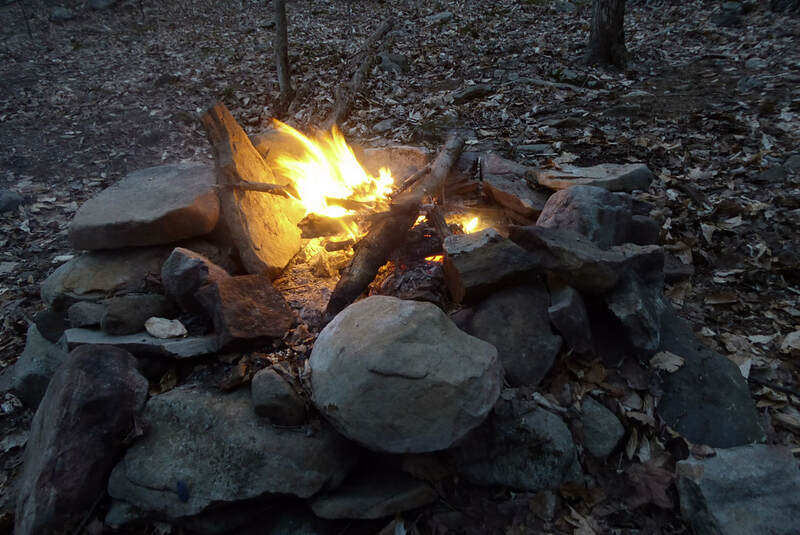 Lesson four: Camping along the WRT. Most sites are located where the trail crosses streams that drain into Pine Creek. Since the trail is high above Pine Creek, some of these streams may be dry in the summertime. There are also several campsites near vistas of the canyon; be aware that these sites do not have a water source. Purple Lizard Pine Creek Map notes the most popular campsites on this trail. ​Lesson Five: Did I mention the vistas? Get out there and check them out! Find the West Rim Trail on Purple Lizard Maps Pine Creek Map!